The Dalmatians are widely recognized medium-sized dogs that are known for black and white spotted coat. 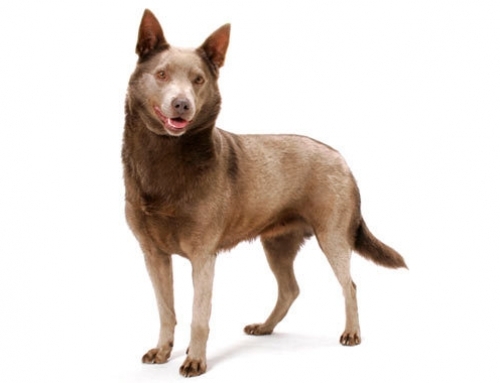 They are amazingly active dogs, and most famously they were used as fire dogs. 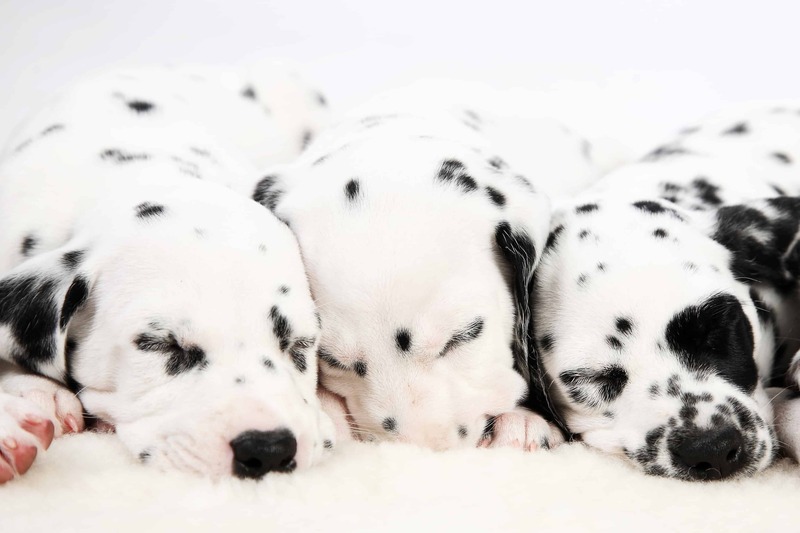 Puppies are born completely white and they develop spots after three weeks. 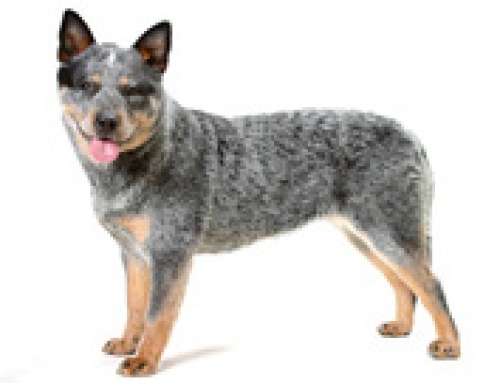 They have a short, smooth and fine coat that sheds throughout a year. 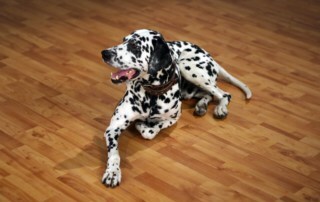 You have to groom it on weekly basis with a mitt in order to minimize shedding and to keep the coat healthy and shiny. 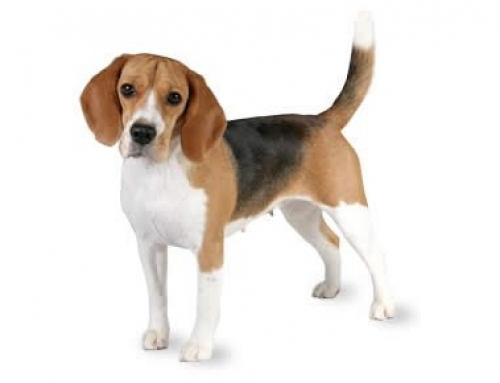 They are energetic dogs that need to be taken care of. 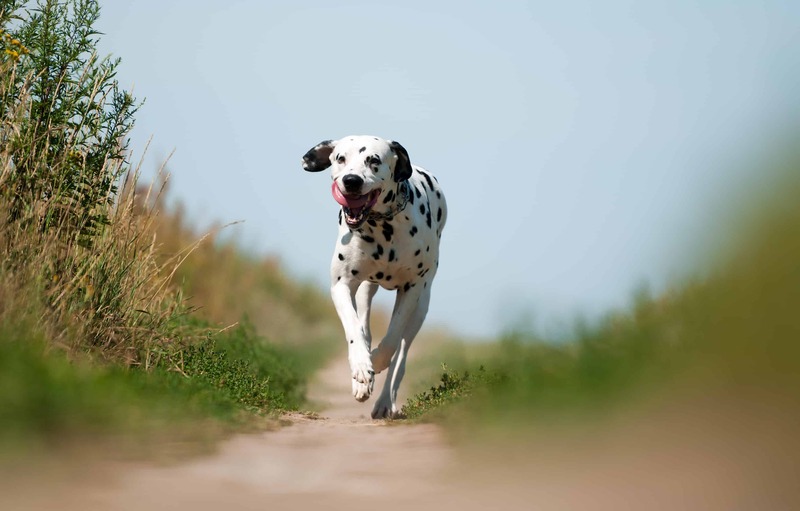 You have to take them for a long walk or jog every single day. If they become bored, that could lead to a destructive behaviour. 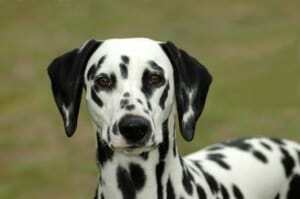 Dalmatians can reach up to 60 cm in height and 25 kg in weight. The average lifespan is approximately 13 years. The Dalmatian’s origin is still a subject for discussion; however, people agreed that the native country is Croatia. 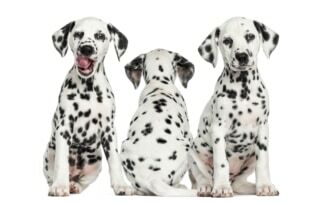 The first Dalmatians were dated back in 17th century. They got name based on the region in Croatia that is called Dalmatia. The first standard was introduced in 1882 and became official afterward. 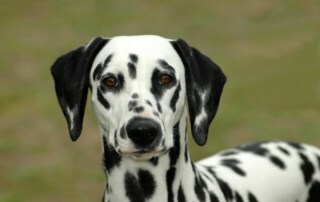 They were very popular in the United States as carriage dogs. 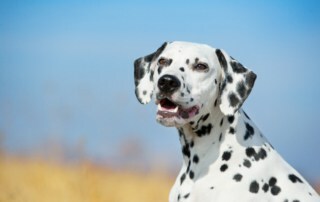 Dalmatians are energetic and playful dogs that are filled with energy. 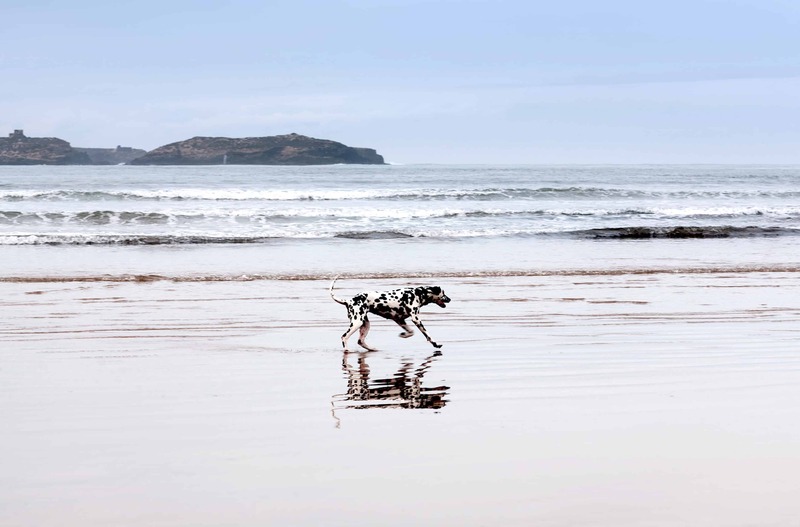 If you don’t provide them normal physical and mental stimulation, they can adopt behaviour issues and they could become timid. The Dalmatian is trainable and obedient, and when it comes to intelligence they have above average levels. They are boisterous, which means that they are not made for young children. 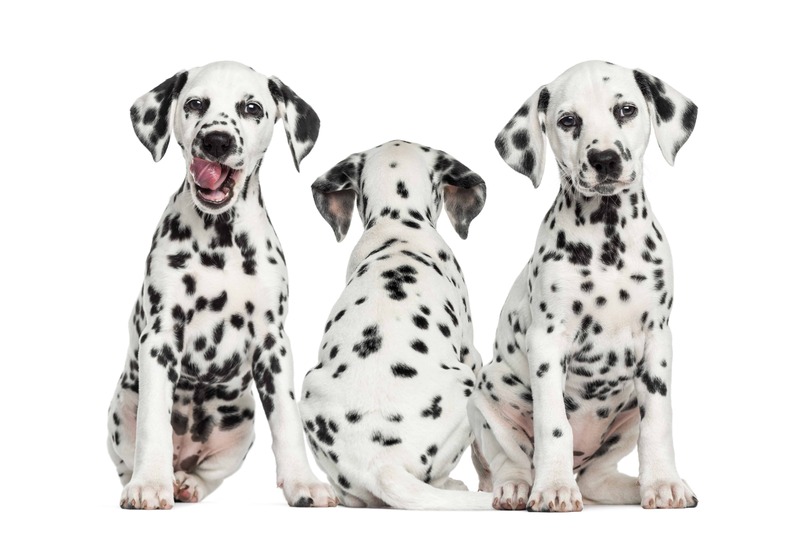 Hereditary Deafness – This is the most common problem in Dalmatians because 70% of them have normal hearing and 8% are born deaf. This is because of deterioration of organs within the ear. 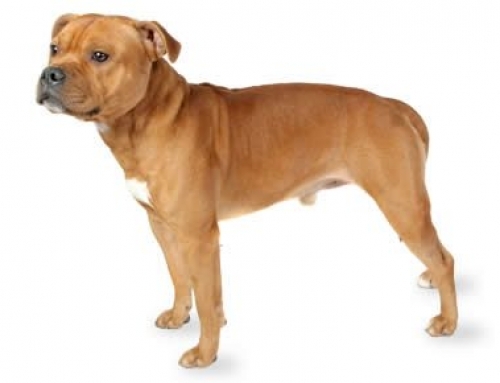 There are many dogs that could adapt well to that condition because they still have a sense of smell and touch. 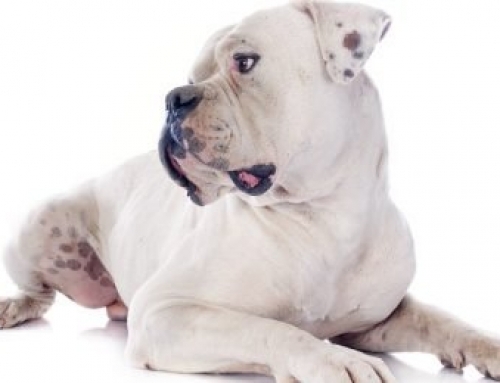 You should take them to vet frequently in order to keep up with their healthy life. 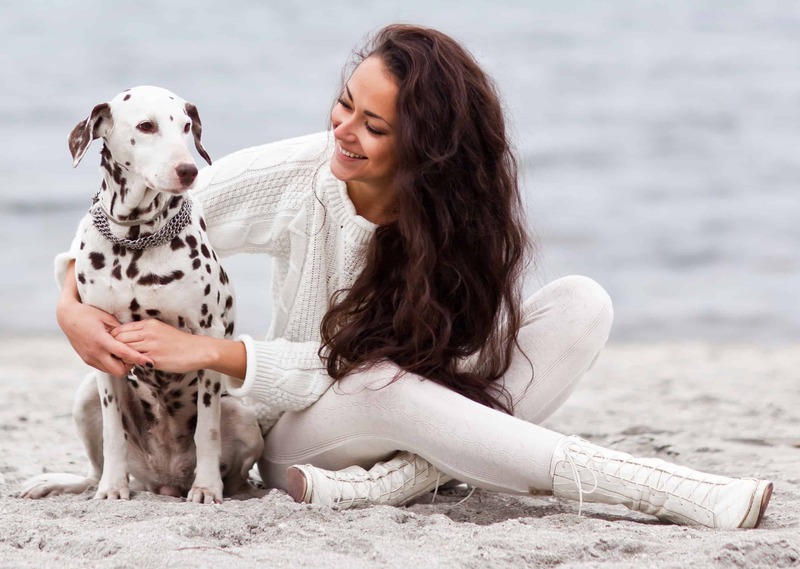 You just have to cover your Dalmatian with PetCare and be certain that every problem will be solved. 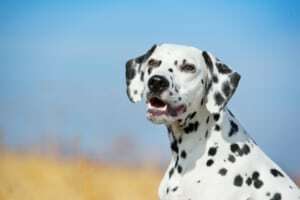 After a Novel and Disney adaptation of The Hundred and One Dalmatians, it became widely recognized.